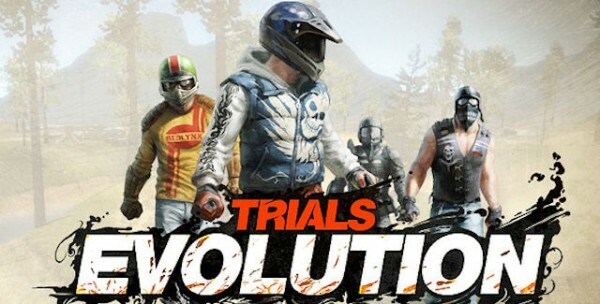 Expect more riding gear, editor tutorials and, of course, downloadable content for Trials Evolution in the near future. Speaking on the Xbox Facebook page, RedLynx man John Lloyd answered a raft of fan questions regarding the popular XBLA title, which has already sold in excess of 100,000 units. Asked whether any tracks featured in the previous game would be making a comeback in Evolution, Lloyd took the opportunity to plug the game’s yawning track-editor, remarking, “It is possible to re-create tracks from previous trials games, I wouldn’t be surprised if some dedicated fans are at it already.” Meanwhile, Lloyd confirmed that there’s already DLC in the pipeline, although he wasn’t willing to divulge details. Trials HD was adorned with two hefty DLC packs following its launch back in 2009. The Big Pack boasted 23 new tracks and 12 skill games while Big Thrills added another forty-something tracks to HD’s buckling repertoire. RedLynx have not been miserly with DLC in the past. Trials Evolution launched to much fanfare last Wednesday. Steve Melton helmed our review and had a kind word or two to say about RedLynx’s sequel: “If there is one game you purchase at full price this year, let it be Trials Evolution. […] Trials Evolution is a polished-until-it-shines masterpiece.” Sounds like it might be worth a punt. Take a peek at the Xbox Facebook page for the full Q&A session.